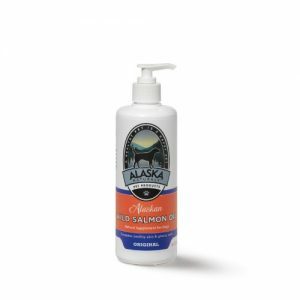 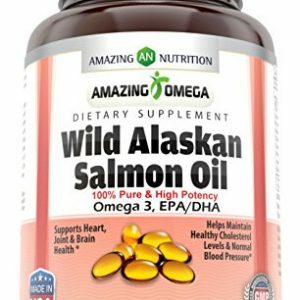 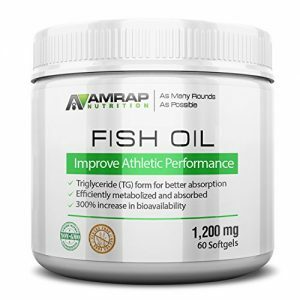 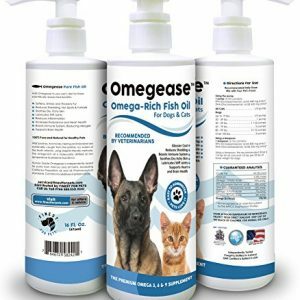 EXCLUSIVE DOG ONLY FORMULA – What sets our Omega 3 Fish Oil apart from generic brands that cater to cats and dogs is that our oil is designed specifically for dogs only. 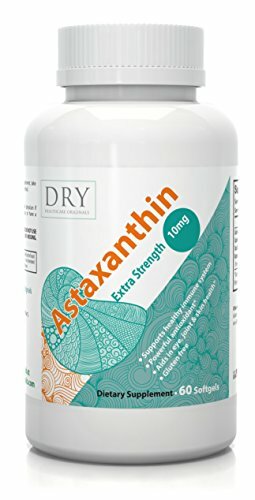 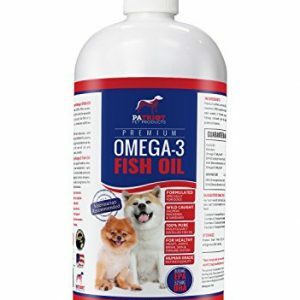 #1 VETERINARIAN RECOMMENDED – Our Omega 3 Fish Oil for Dogs is recommended and endorsed by veterinarians for supporting healthy skin, coat, joints and the heart. 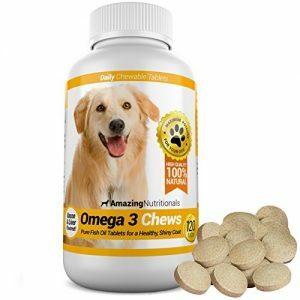 MOLECULARLY REFINED AND PURE- Certified third party testing labs have confirmed our Omega 3 Fish Oil to be free from Mercury, heavy metals and any other harmful toxins that can harm your dog.